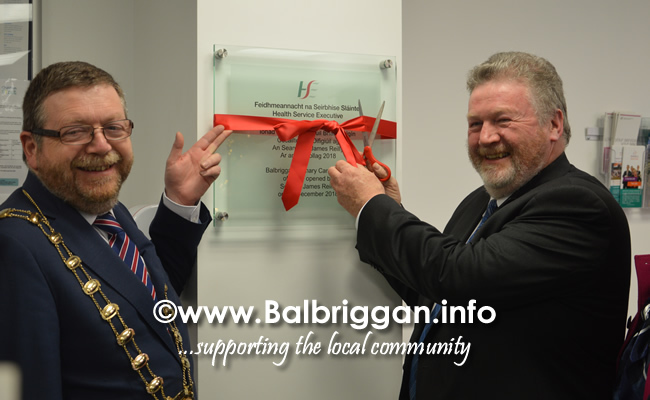 Senator James Reilly unveiled a commemorative plaque on Wednesday, 5th December 2018, to mark the official opening of Balbriggan Primary Care Centre. 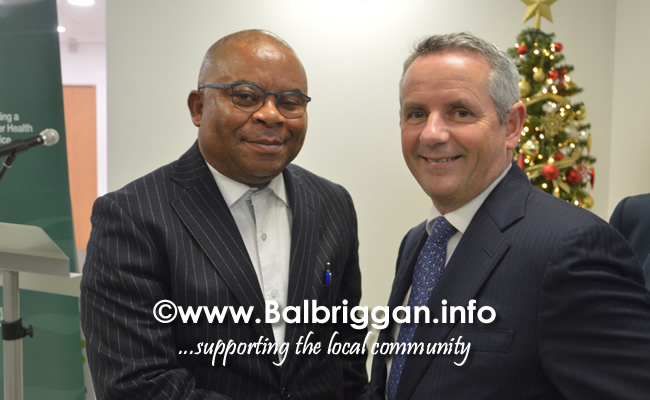 The Balbriggan Primary Care Centre will contain two Primary Care Teams, the Early Intervention Team Services and Children’s Primary Care Services for the Balbriggan and wider North county areas as well as Dental Services for the wider Balbriggan Area Network. 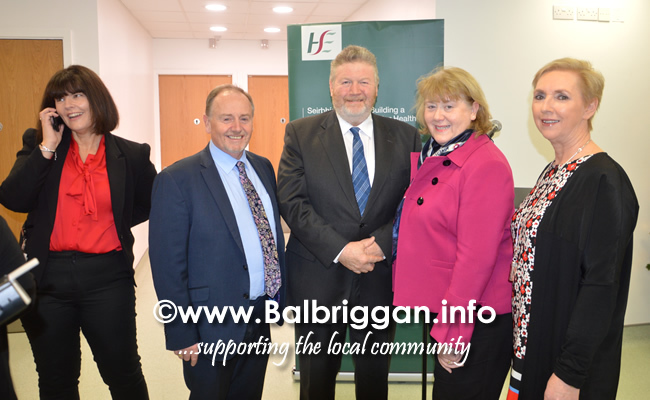 Speaking at the official opening Senator James Reilly said: “I am delighted that Balbriggan Primary Care Centre is up and running with 120-150 staff providing a range of services to Balbriggan including two GP practices with eight doctors and wonderful new Mental Health facilities available to the community”. 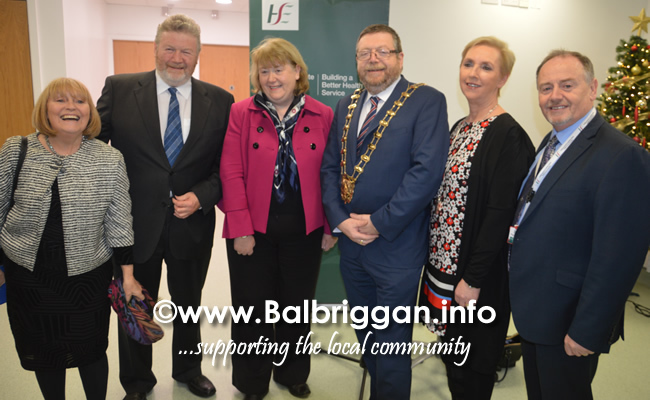 “I want to commend everyone who made this excellent medical facility possible in Balbriggan, but in particular I want to commend the HSE team who delivered for Balbriggan, well done.” said Senator James Reilly, a local GP. 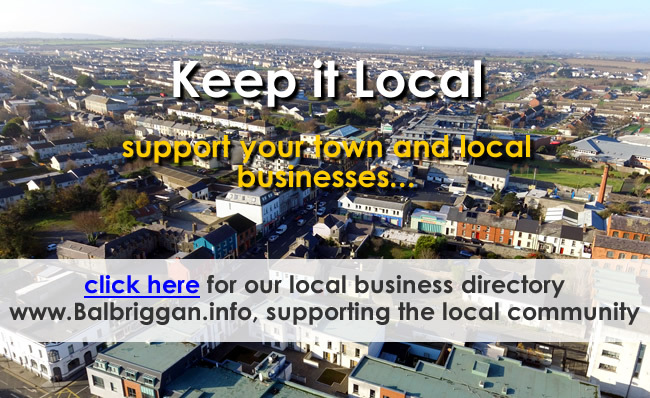 “The population of Balbriggan has grown by 194% since 1991 to 25,000 and is projected to grow to 35,000. 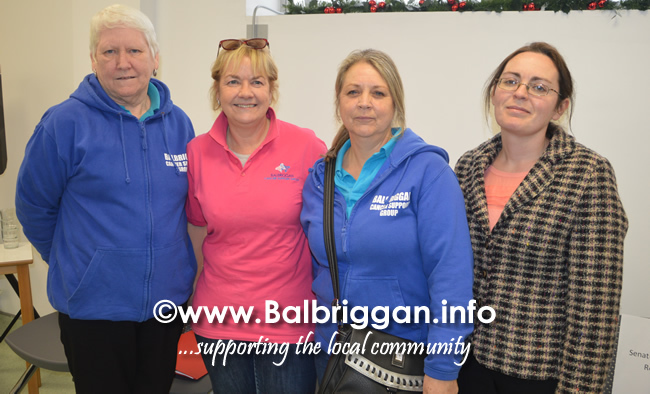 There are 7,000 students in schools in Balbriggan…that student population alone is the equivalent population of many towns in Ireland”. The range of primary care services provided from the Primary Care Centre include Public Health Nursing including a specialist wound treatment room, Occupational Therapy, Physiotherapy, Podiatry, Psychology, Speech and Language Therapy, Dietetics and Social Inclusion Services. 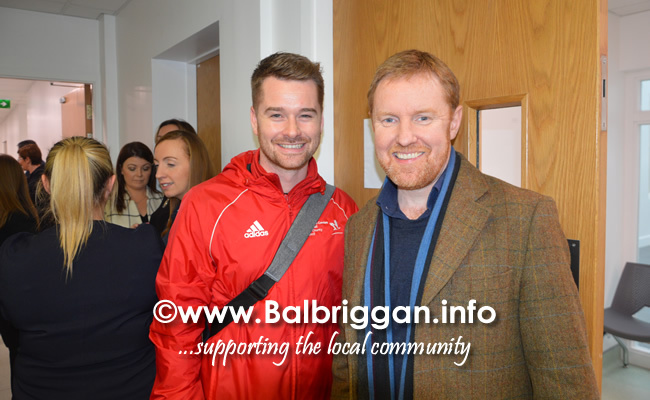 Two GP practices have moved into Balbriggan Primary Care Centre; YEW Medical and Bracken Clinic. 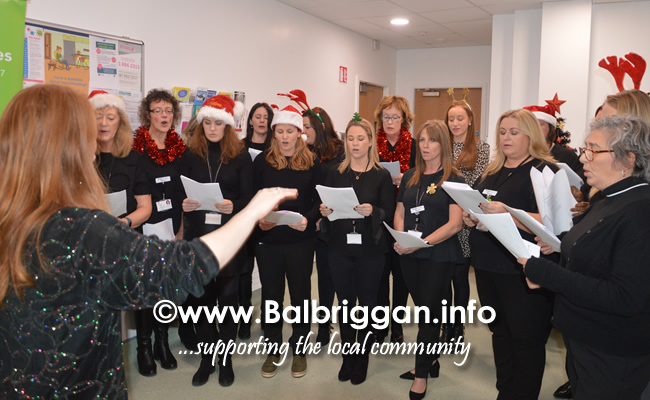 A range of Mental Health Services are also provided including Community Mental Health Team Services (Hampton Clinic), Child and adolescent mental health services and Le Chéile Day Hospital services. There will be bookable group spaces for the running of Health Promotion Programmes such as breastfeeding support groups, visiting services (Rotunda Hospital antenatal outreach, CIPC counselling services), social inclusion counselling services and parenting classes and information sessions. 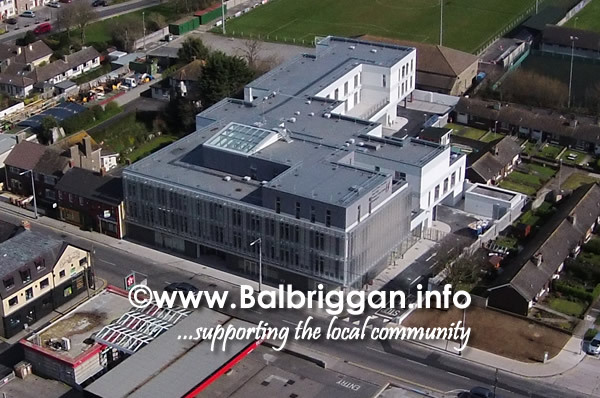 The new Primary Care Centre in Balbriggan is laid out across 3 floors and is 49,664 square feet in size. The facilities have been developed to meet the highest infection control, safety and energy standards in a bright and modern environment. 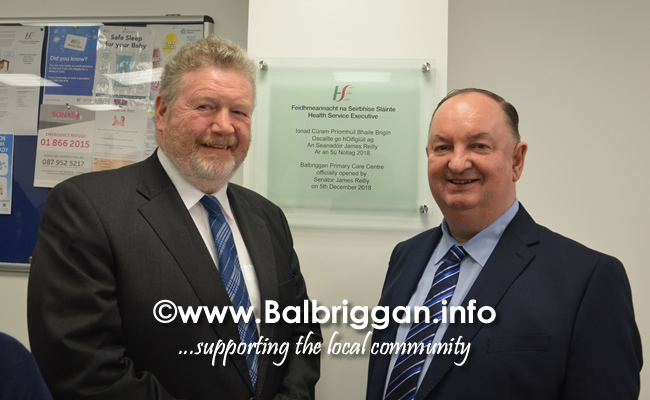 This Primary Care Balbriggan Centre has been delivered through the operational lease mechanism like other new centres in the area such as Navan Road, Portmarnock and Blanchardstown Primary Care Centres.